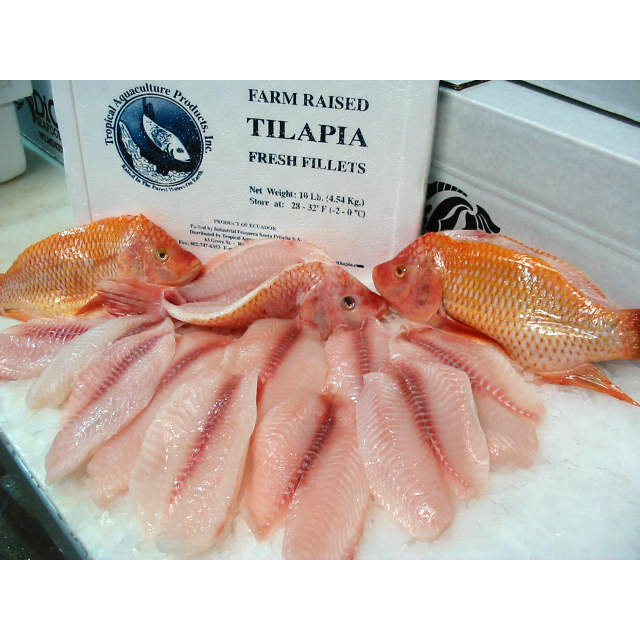 Our tilapia fillets have a mild flavor with a firm but flaky texture. This high quality fish has a fresh taste and is delicious any way you cook it. Available year round. This entry was posted in Uncategorized by Dave DiCarlo. Bookmark the permalink.